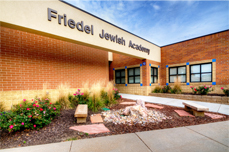 Friedel Jewish Academy provides the educational foundation to develop inquisitive learners who confidently engage with the world through Jewish values. Foster a passion for lifelong learning. 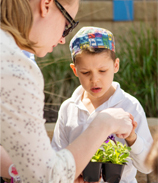 Develop knowledge of and appreciation for the principles that define Jewish life. 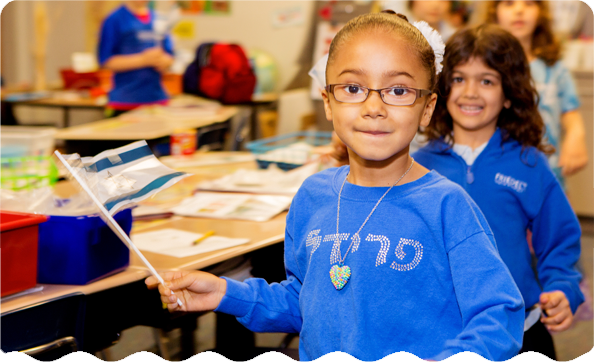 Promote a strong relationship with Israel, its people, and its culture—past, present and future—as well as an appreciation for and mastery of the Hebrew language as the voice of the Jewish people. Make our community and the world a better place. Build a community that sees its diversity as a strength and cultivate an atmosphere of mutual respect in an open, safe, and supportive environment.